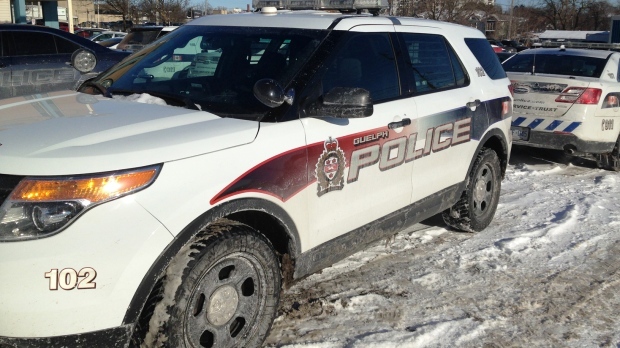 A driver has been charged after a crash during a snow storm in Guelph. Police responded to the incident after a car reportedly crashed into a hydro pole near Gordon Street and University Avenue on Wednesday. After investigating, police believed that the driver had been drinking. Police say that subsequent breath samples showed double the legal limit of alcohol in her system. As a result, a 21-year-old female from Toronto was charged with operation a motor vehicle with over 80 mg of alcohol. She is scheduled to appear in court on March 1. In the 24 hours following 10:30 a.m. on Tuesday, police responded to 11 crashes around the city. Only one person suffered minor injuries.